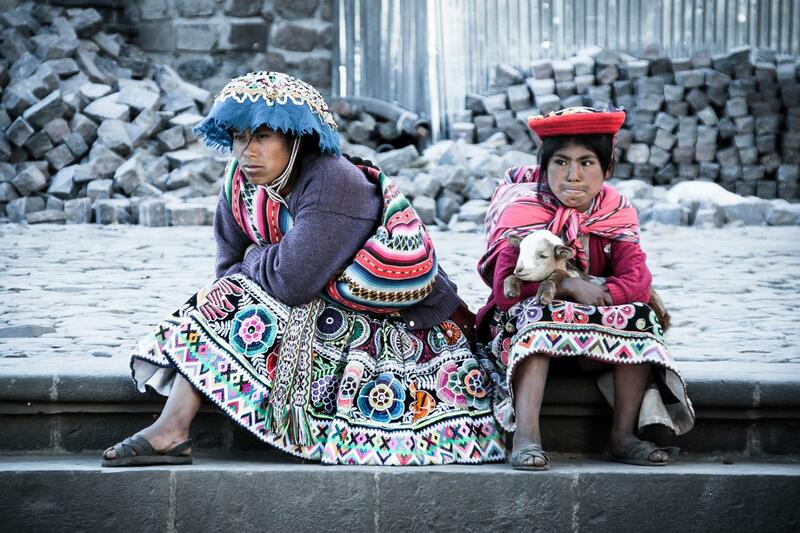 Get to know the best of Inca culture with the best team! The Pachamama invites to you to be part of a Magical Experiences in one of the most amazing places of the world: PERU! Kantu Peru Tours is a Tour Operator located in Cusco, with the main mission to provide the best travel experiences in touch with the local living Culture, offering tours with 100% local tour guides, classic and new itineraries, that permits to you to have the most amazing travel experiences in Peru. 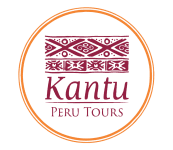 Kantu Peru Tours, have all the permits provided by the Tourism Ministery, the best tours guides of Cusco and with the best level of English; and for sure, 100% local tour operator. Everything was perfect, if i return to cusco definitely will be with Kantu, good experiences! Kantu Peru Tours vs Explore!